Food consumption of large population groups are much more often conditioned by limits due to health problems: coeliac disease, intolerances, different dismetabolisms may force consumers to reduce or to completely eliminate pasta consumption. 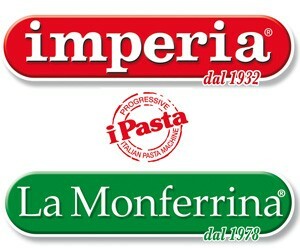 Many times those consumers feel such a prohibition as a punishment and would be absolutely grateful to have again the possibility to eat a food that has all the good characteristics of pasta without having its problems, a food which is definitively “differently pasta”. 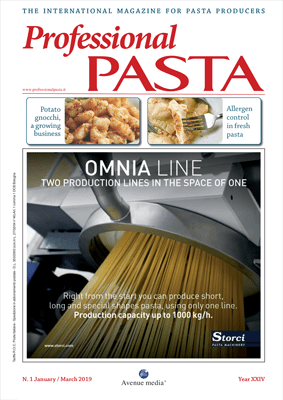 During last years the offer, not necessarily bound to coeliac consumers, of dry gluten free pasta has continuously developed, and at the moment the market offers goods products from the sensorial point of view, although their cost is not low. 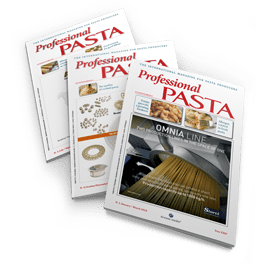 There is instead much less offer of fresh pasta – with or without eggs – and of filled pasta, frozen too; those products show moreover, at least according to my experience, unsatisfying sensorial characteristics. The good knowledge of raw materials’ characteristics and of their production processes is the starting point to obtain good results on end products. Gluten free flours which can be used to produce gluten free pasta are normally made by milling gluten free cereals or pseudocereals (most of all rice and corn, but also buckwheat, millet, sorghum, amaranth, teff, quinoa); also starches, obtained from rice, corn, from starchy roots (potato, sweet potato, manioc, cassava) or from some beans (mungo beans, soya), can be transformed into pasta, but generally the end product reminds the glass noodles, much more common in far East food tradition than in our dishes. 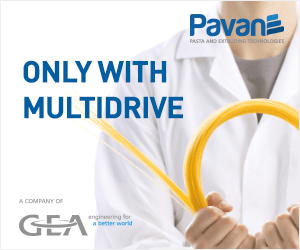 As known the manufacturing technology of gluten free pasta is based on thermoplastic properties of starch molecules, which, carefully cooked (gelatinized), can imitate with success gluten functional and sensorial properties. the higher is the damaging degree of a starch (by mechanical or enzymatic action), the faster will be its hydration or rehydration and the lower the gelatinization temperature. PhD in Food Science and Technology.